It's that time again!! 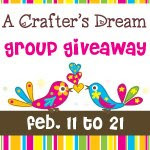 For those who participated in our last Crafter's Dream Giveaway, you know how much fun we had. We are doing it again! There are 40+ bloggers and store owners teaming up to bring a lot of opportunities to win some great prizes. I want to send out a special thank you to our three hostesses: My Merry Messy Life, Tutus and Tea Parties and Earning My Cape. 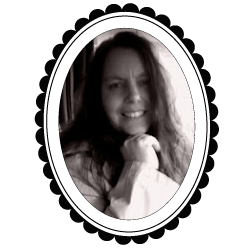 Now I would like to introduce Jennifer from Shared Joy. She has some really cute items in her store for your hair or your little ones hair. :) She is sponsoring my giveaway! I live in Virginia with my husband and daughter...I started my etsy business in hopes of being able to provide a little extreme income while being a SAHM. Emma (10 months) was my inspiration for Shared Joy : ). What are you most skilled at craft wise and what craft skills would you like to be more skilled at? I feel like my greatest achievement is our daughter Emma...she's our first and we love her to pieces. Also starting my own Etsy business and getting my items into 2 different boutiques! Never thought I'd be selling items I make in a store! Besides family/friends/home/health what is your most treasured possession? Most treasured possession? Probably my sewing machine at the moment! My mom gave it to me recently and I'm glad I have it! 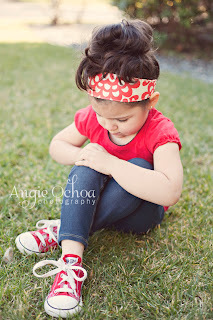 The reversible headbands in my shop are what I spend the most time on and are a best seller! I wouldn't be able to make those without it! Was your business planned, or did it naturally evolve? I mean, did you actively seek out having a business, or did the business find you? 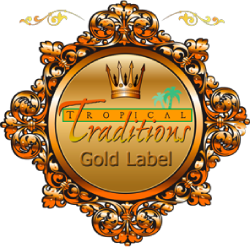 My business was planned...I knew it would be hard living in Northern Virginia on one income. I originally started it as just fabric button earrings but went on to making headbands as well for my daughter. Jennifer is offering a $25 credit to her store for one lucky winner!! 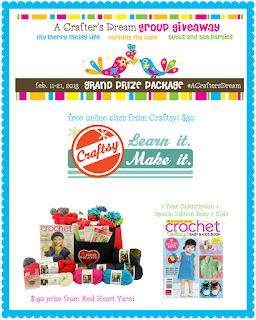 Be sure to go over to Tutus and Tea Parties and enter in the grand prize. These headbands are just too cute!!! I love these headbands: http://www.etsy.com/listing/121531659/garden-party-triolace-headband-floral? I would love this Resin Flower Cabochon Earrings - 10mm Rose - Light Green-Made to Order so cute!! 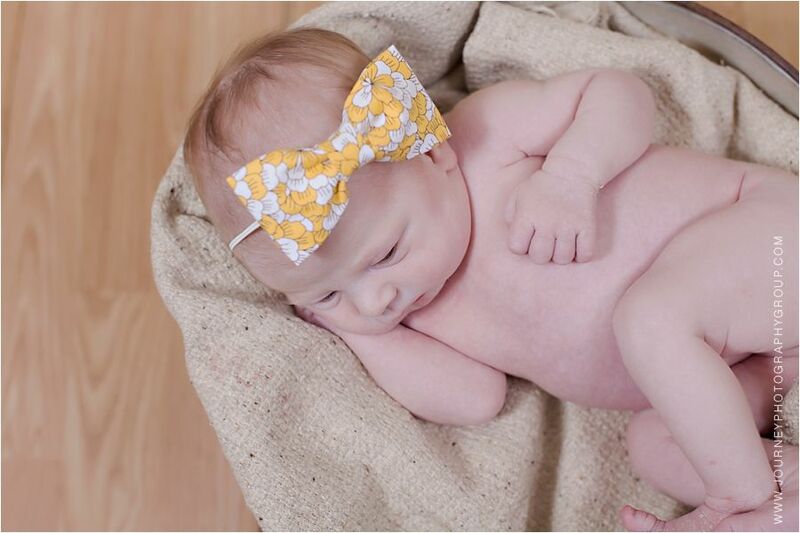 I'd get an Amy Butler fabric headband, and a yellow bow for a baby. I would probably get some Resin Flower Accessories and I love the Amy Butler fabric headband! A reversible headband, and some button earrings! I would get the Fabric Button Earrings, Chevron, Stud Earrings, Black and White Color, Button Earrings... super cute! The headbands are lovely! 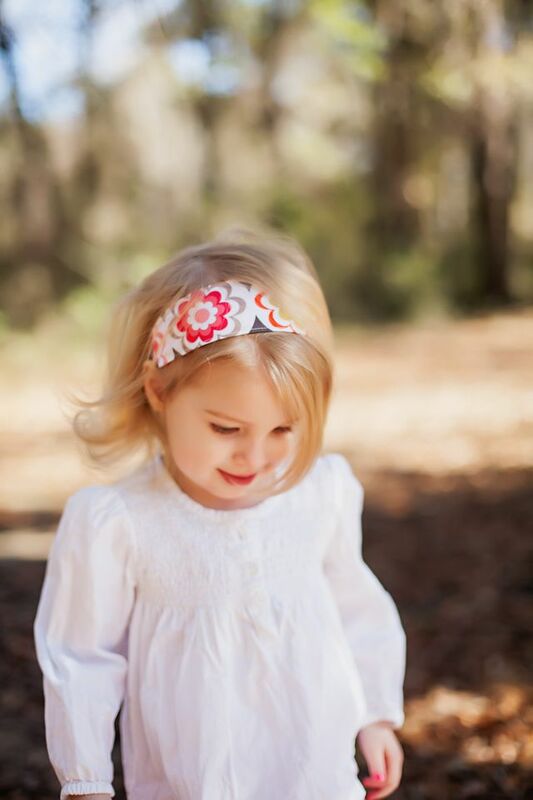 I would get Shabby Chic Fall Headband,Infant Toddler Headband, Shabby Flower-Made to Order and The Emma Headband-Made to Order for my 6 year old. I would get the Black and White Chevron Bow Tie Headband and the Fabric Button Earrings, Polka Dot, Stud Earrings, Black and White, Button Earrings. I like the Red, Black and White Rosette Headband. I love the Purple and Blue Floral Reversible Headband, thanks! I would get the blue floral shabby flower headband for my baby grand-daughter, the yellow flower reversible headband for my daughter and the Resin flower Cabochon Pompom earrings in peach for me! I really love this cute headband: http://www.etsy.com/listing/109098079/shabby-chic-fall-headbandinfant-toddler? I would get one of the little bow ties for my 3-year-old son!